The response to our Rosé has been overwhelming! At $18 a bottle, it is proving to be a very popular addition to our range of award winning wines. The Rosé has been handcrafted from our award winning Shiraz vines from the foothills of the Victorian Strathbogie Ranges. We hand-picked at 12.5 Baumé and 1.5 tonnes to the acre and only briefly left the juice on the skins. A floral nose, crisp on the palate and is pretty dry at 4.6g/L of sugar. 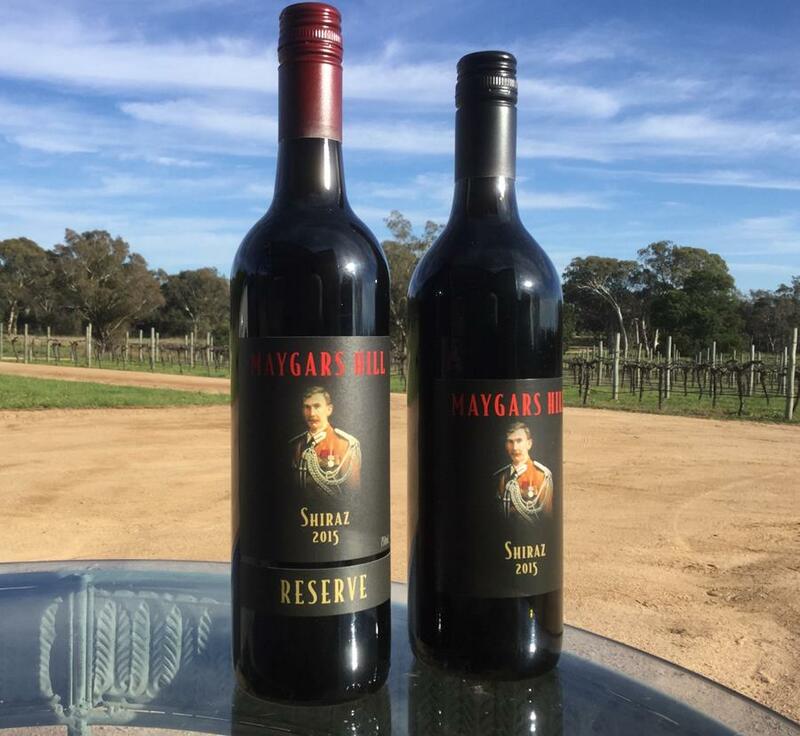 Gold Medals for both the 2015 standard and Reserve Shiraz at Rutherglen. While I'm aching from pruning and counting how many rows to go it's so rewarding to be recognised again with 5 Red Stars from James Halliday's Australian Wine Companion.